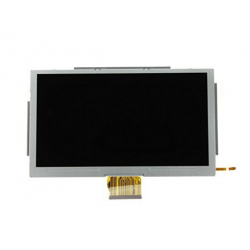 A replacement LCD screen for Nintendo WiiU Controller. This is the lower LCD screen as opposed to the upper touch screen digitizer. 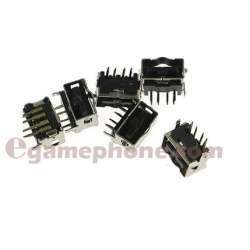 Ideal replacement if your Nintendo WiiU controller has a cracked or broken LCD screen.